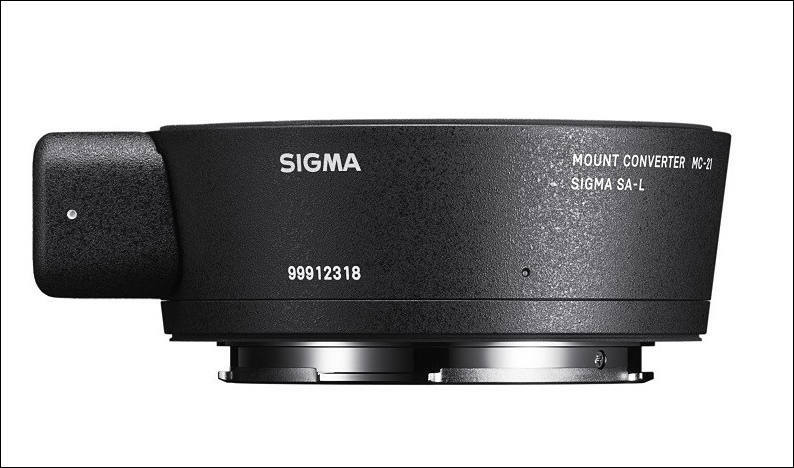 March 29, 2019 – Sigma Corporation of America, a leading still photo and cinema lens, camera, flash and accessory manufacturer, today announced pricing and availability for the new Sigma Mount Converter MC-21, offering photographers a wider range of lens options for L-Mount cameras from Sigma, Leica and Panasonic. The Sigma MC-21 will start shipping in April 2019 and will be priced at $169.00 USD for Sigma SA-L mount and $249.00 USD for Canon EF-L mount. things I would love to know about the MC 21 combined with the S1 Lumix Camera:- - will it automatically crop non full frame lenses (e.g. 18-35 Sigma + 50-100) - Will Canon EF lenses work through the adaptor? I don't care too much for autofocus, but would EXIF data be transmitted as well as aperture control? Focal length data for the IBIS? 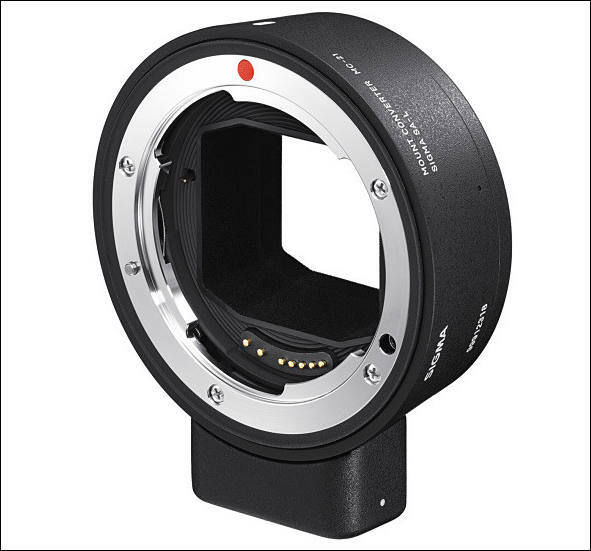 - Will Manual EF lenses work through the adaptor? 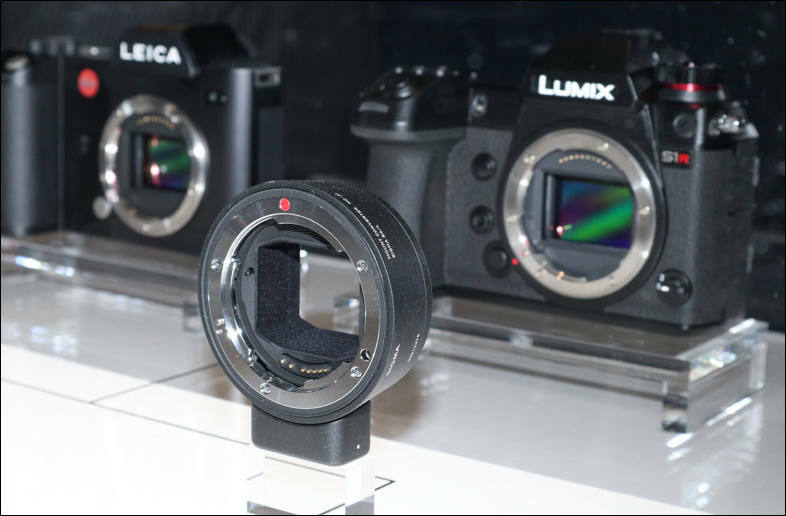 FROM WEBSITE : Notice on usage of the SIGMA MOUNT CONVERTER MC-21 when it is used in combination with Panasonic’s LUMIX S1 and LUMIX S1R Please note the following information when using the SIGMA MOUNT CONVERTER MC-21 in combination with LUMIX S1 and LUMIX S1R released by Panasonic Corporation. ・Only AF-S works in Autofocus Mode. AF-C cannot be selected. ・The Auto continuous operation cannot be used during video shooting. ・Touch AF cannot be used. ・With lenses incorporating MO (Manual Override), operation in manual mode is possible only after focusing. ・MF guide is not available. ・The image stabilization function inside the camera body and the lens cannot be used simultaneously. Please ensure only one of these is selected. ・The AF Function Button and the Focus Preset Button incorporated on some lenses cannot be used. Compatibility with other cameras When we announced the MC-21 on February 26th, 2019, we mentioned that it was compatible with cameras manufactured by Leica Camera AG. However, the specifications have changed and it will not be compatible with Leica’s existing L-Mount cameras. We sincerely apologize for the inconvenience this situation may have caused.